My wife and I currently live in Denver, Colorado. 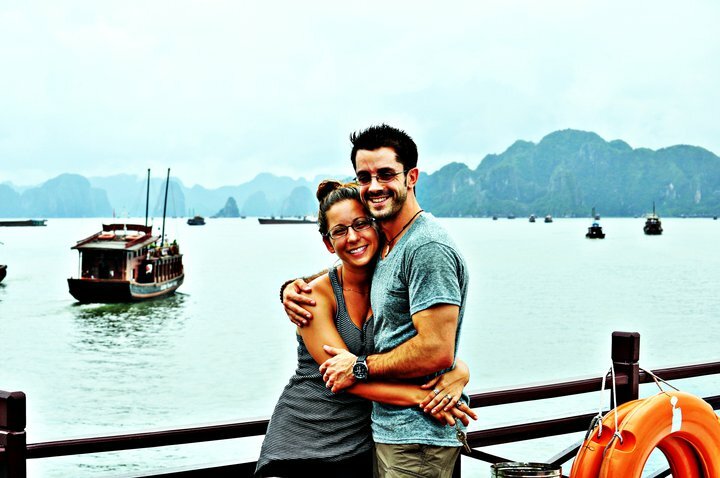 In 2009 we began our adventure teaching English in Korea and had no idea how much our lives would change. Since then, we have traveled through more than 20 countries, moved back to the states, and Japan. You are inspirational! We leave the comforts of home in eight months, hoping that we find half the adventure you have. Your adventures will be completely everything that you make it! Embrace and enjoy the excitement, fears and strange things coming your way!! Love the site! Keep it up. Great to see you guys enjoying the time in wherever you are. Keep it up with good work spreading what you believe in. Miss you guys. SUN!!!! Miss you! Come and visit! We hope you and Sam are doing great too! Hey you! 🙂 I’ve nominated you for a Super Sweet Award! We are heading there next month. We are trying to plan our trip now! Any other recommendations would be great! Great Blog you guys! Keep up the great work! Hey! 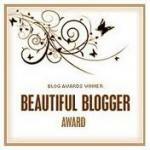 i didn’t know that you have great blog!! What a great thing to be doing while you’re young! Lovely blog, I’m a new follower! Glad you’re getting around Asia, there’s just so much to see around here. Hey Nicole- I am starting a new weekly post series featuring other travel bloggers and would love to feature you and Adam! Reach out to me at lindseyhchandler (at) gmail.com if you are interested and I will send you the information! good thing you ‘pinged’ my entry for the travel theme, through that i found your blog.. you have a nice blog and of course i clicked ‘follow’ ..
Hi! ^^ I’ve just learned that you are no longer in SK. 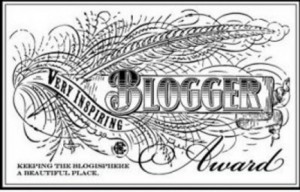 Anyway, I have nominated you for the VERSATILE BLOGGER AWARD. I find your travel adventures inspiring. 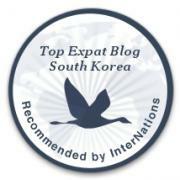 My husband and I have wanted to go backpacking in Europe, but you know how work is here in Korea. I do hope we get the chance to do that. 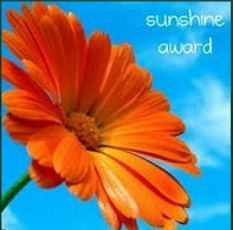 ^^ Here is the link to your nomination, should you accept it: http://chrissantosra.wordpress.com/2013/01/31/whee-an-award/. Thank you so much for the nomination. Adam and I moved back to the states in September due to my Mom’s illness. It is much harder to get settled here than it was in Korea. Now our first little one is almost here and a whole new crazy adventure is on its way!! Yay! and welcome to our blogging life 🙂 Thanks for taking the time to read. Thank you so much for stopping by our blog. We are glad you came upon our blog. Adam and I LOVE your blog and are having fun reading through your experiences. We hope to continue our travels and take our little one with us once he is here. We hope eventually to find work overseas again and keep inspiring others to follow their dreams too!